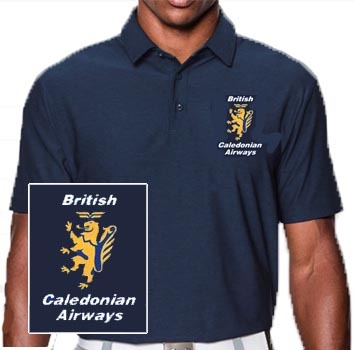 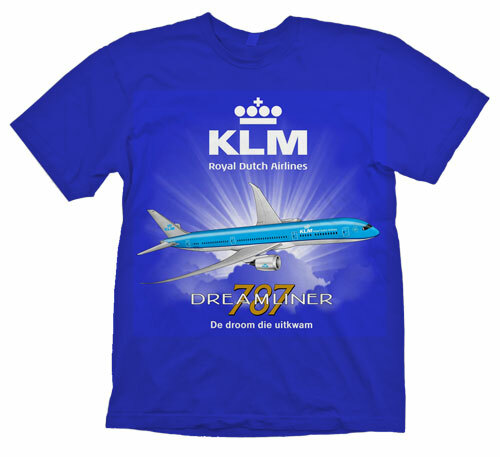 After doing a great looking British Caledonian T-Shirt, we decided it was time for a BCAL polo shirt. 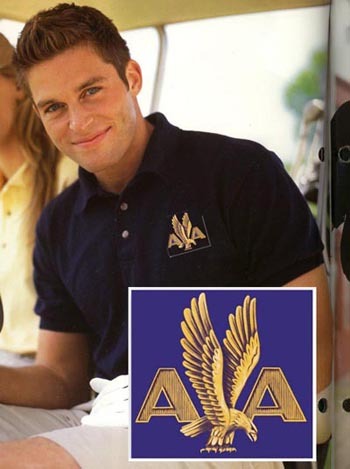 It has the Lion in Gold Thread embroidered on a high-quality Navy Blue Polo 100% cotton Polo shirt. 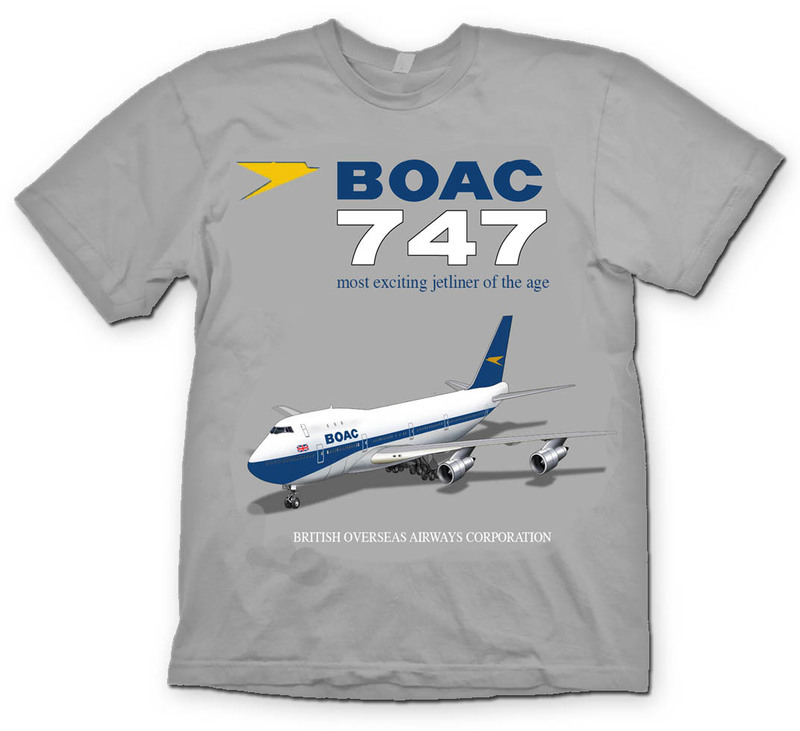 Priced right too!